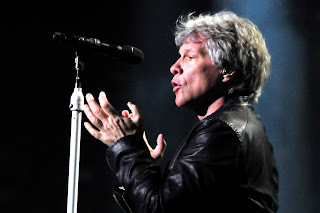 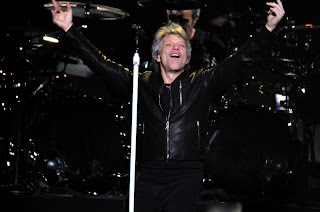 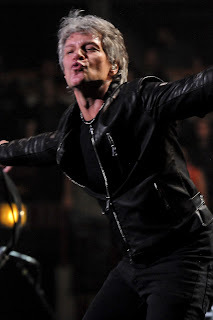 Bon Jovi performed to a sold out show at Chicago's United Center. 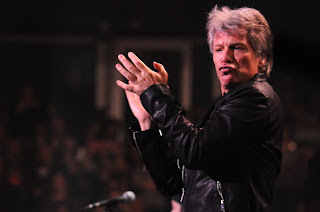 The fans marked all ages but most were middle aged, 1980s children. 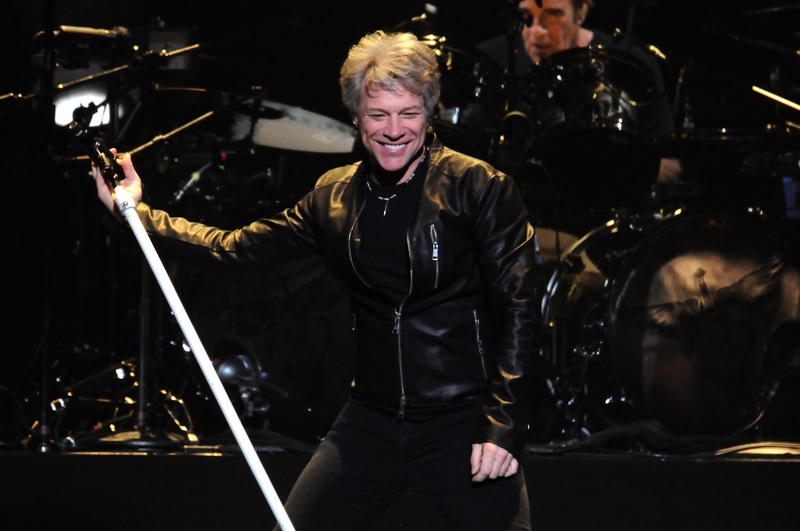 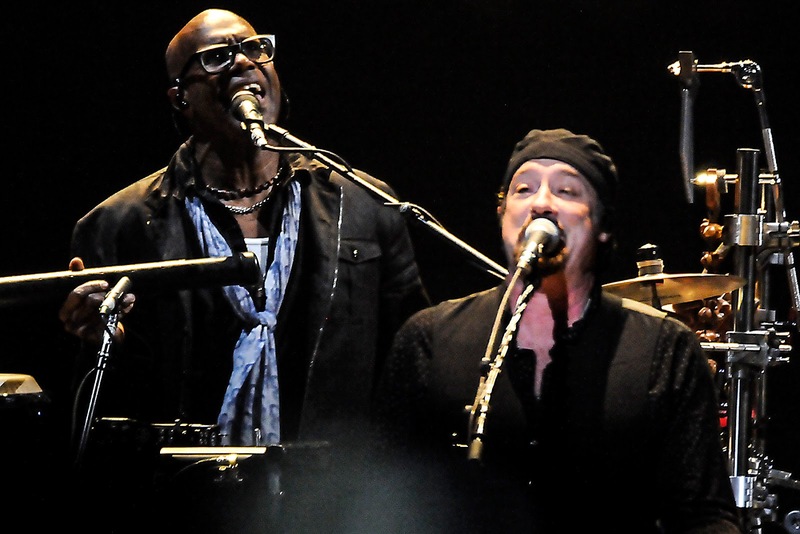 Many hoped to see Richie Sambora on the tour with Bon Jovi, but he was not part of the band. It's only been a few years that Sambora has not shared the spotlight on stage with Bon Jovi so maybe next time. 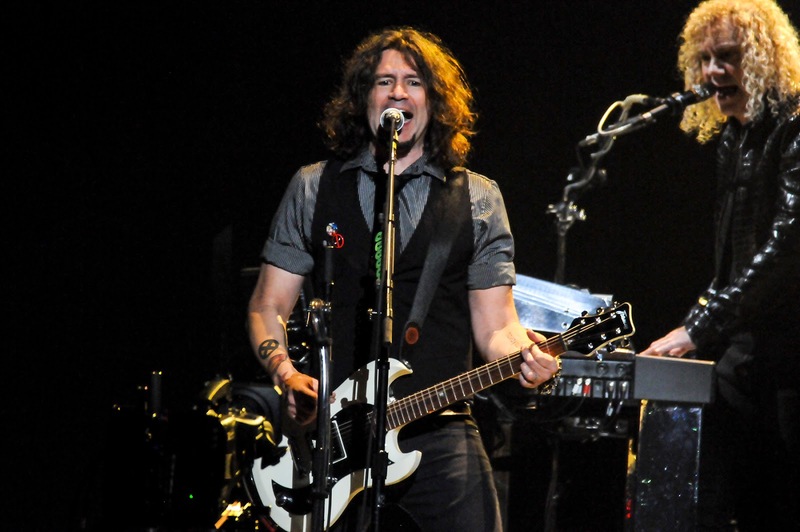 However, Phil X, fills in as guitar great. Some other great musicians on stage with Bon Jovi included Bradley Everett (drums/percussion), David Bryan (keyboards), and Hugh McDonald (bass). 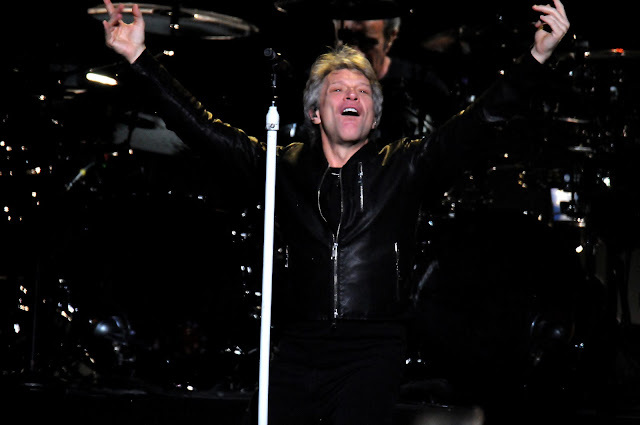 Bon Jovi sang over three decades of hits with fans just singing along. 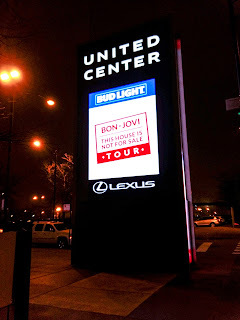 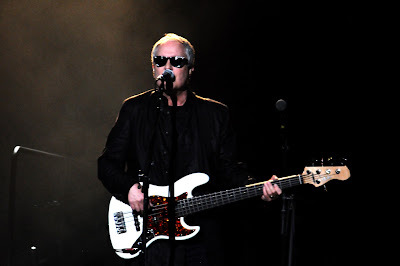 From beginning with title song, "This House Is Not For Sale" to all the greats hits for over two hours, and ending with "Living on a Prayer," at United Center in Chicago on Sunday, March 26, 2017. View the whole set list for Bon Jovi Chicago Concert.